Mar 20, 2019 - Rumors, Facts and Thoughts about new trends in the HANDPAN Universe…. 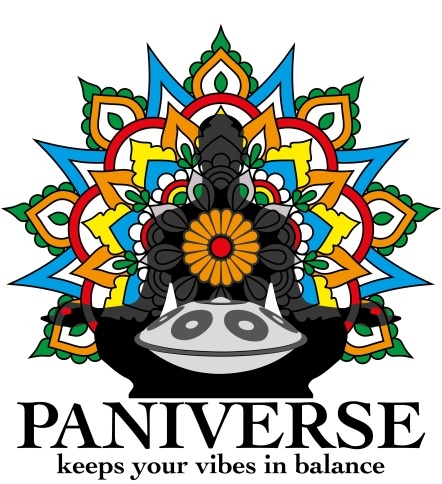 Jan 20, 2019 - PANIVERSE Handpan Event Calendar 2019 updated ! Jan 15, 2019 - ! GRIASDI 2019 Information !